Also available at Bleep, on Spotify and all good record storez. 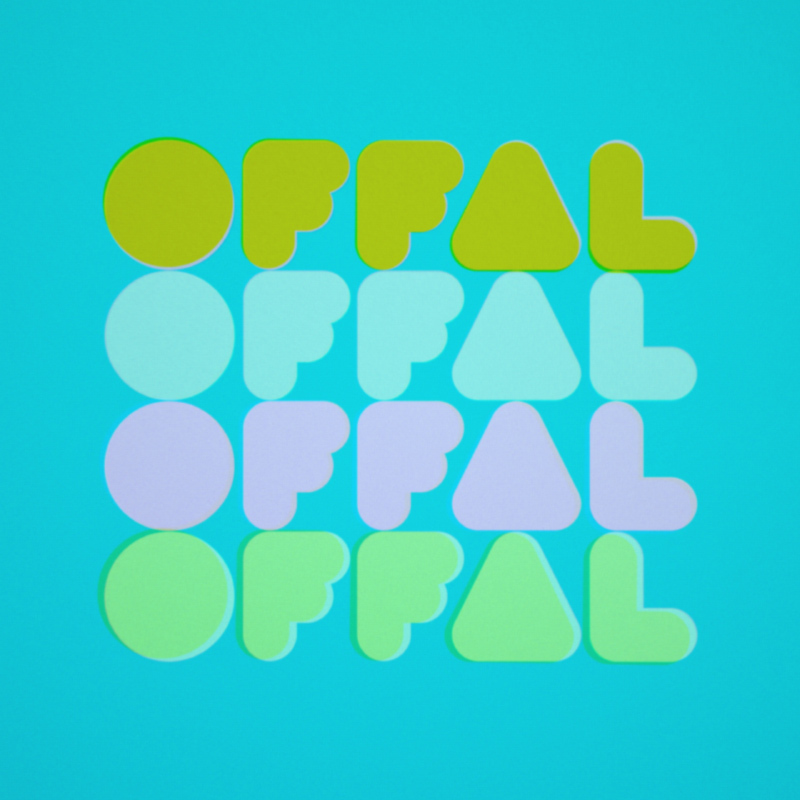 Offal (1999-2014). 100 unreleased nuggets of varying quality from the last 15 years in a special edition die-cut gold-plated presentation .zip file. Track 97 contains a 'video' of itself, watchable via an Oscilloscope in L-R / X-Y mode.